1. 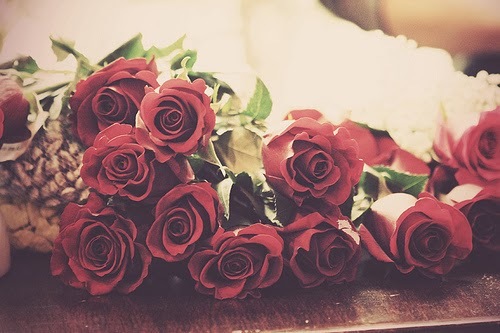 It is believed that the tradition of giving red roses for Valentine’s Day has to with the Greek Mythology Goddess Aphrodite. Aphrodite is the goddess of love, beauty and pleasure. In Roman Mythology Venus is the goddess of love. 3. People who buy flowers on this day are 73 % men and only 27 % women. Out of this minimal number of 27% there are 15% of women who buy flowers only for themselves. 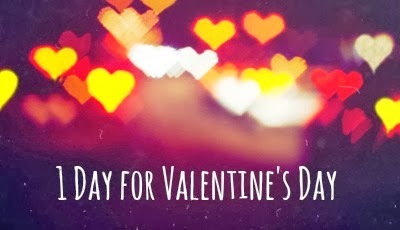 A number of women also buy flowers for their mothers and daughters on Valentine’s Day. 4. “Wearing your heart on your sleeve” is more than just a phrase. In the Middle Ages, young men and women drew names to see who their Valentine would be. They would wear the name pinned to their sleeve for one week so that everyone would know their supposed true feelings. 5. The most fantastic gift of love is the Taj Mahal in India. It was built by Mughal Emperor Shahjahan as a memorial to his wife. 6. In Shakespeare’s play Romeo and Juliet it is said that they lived in Verona Italy. Every year thousands of Valentine’s Day cards at sent to Verona addressed to Juliet. 7. 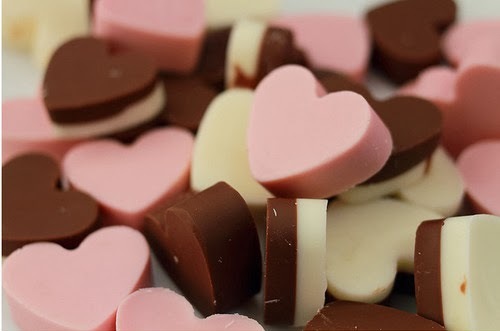 Approximately 8 billion candy hearts are manufactured each year for Valentine’s Day; this means there are enough candies to be stretched 20 times from Italy to Arizona back and forth.